Time for another big news! 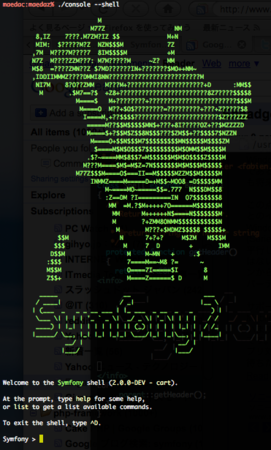 #Symfony 2.0 will use #PHPUnit instead of #lime. Integration is already on its way. 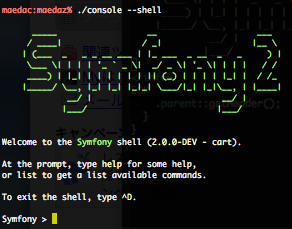 $ php ./mydemo/console init:bundle "Bundle\MydemoBundle"